New & Revised November 2012!! Two-day programs approved for 12 contact hours. 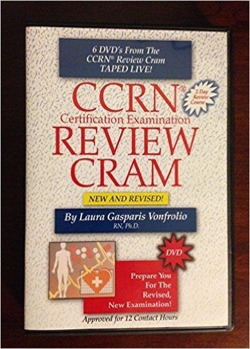 Prepare to successfully pass the CCRN Certification Exam with the help of Critical Care authority Laura Gasparis Vonfrolio RN, PhD. 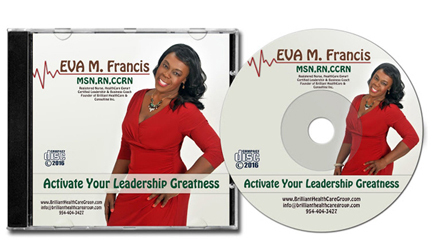 Dr.Vonfrolio, a highly experienced Critical Care nurse, is the author of the best-selling book “Critical Care Examination Review. 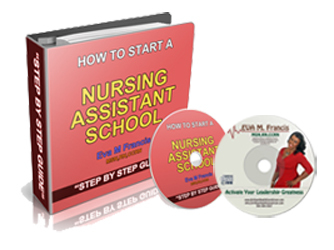 ”Her comprehensive review materials cover core curriculum and the most important content areas according to the new Certification Examination Blueprint. In addition to valuable test-taking strategies, you will gain the confidence you need to readily pass the exam. 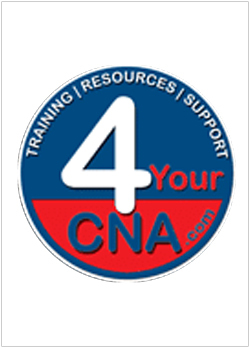 ##Topics Include: CARDIAC: Acute myocardial infarction, angina, arrythmias, CHF, hypertensive crisis, shock states, cardiac trauma, CABG. PULMONARY: ABG Interpretation, Acute respiratory failure, ARDS, status asthmatics, pulmonary embolism, thoracic trauma. ENDOCRINE: Diabetes insipidus, SIADH, DKA, hypoglycemia, HHNK. HEMOTOLOGY: Immunosuppression, disseminated intravascular coagulation. NEUROLOGICAL: Head trauma, aneurysm, acute spinal cordinjury, seizures, intracerebral hemorrhages, neurological assessment. GASTROINTESTINAL: GI hemorrhage, hepatic failure, pancreatitis, abdominal trauma. RENAL: Acute renal failure, electrolyte imbalances, renal trauma.